We are a Cape Town based supplier of office furniture with over two decades of industry experience. Our clientele are small, medium and large businesses based primarily in the Western Cape, but we also service customers throughout South Africa. We are also a registered exporter of office chairs and furniture within the SADC region. ​Our focus is to provide our clients with the complete office furniture solution from design to installation. A close eye on the latest industry trends coupled with highly competitive prices, we stand out from the rest of the market. 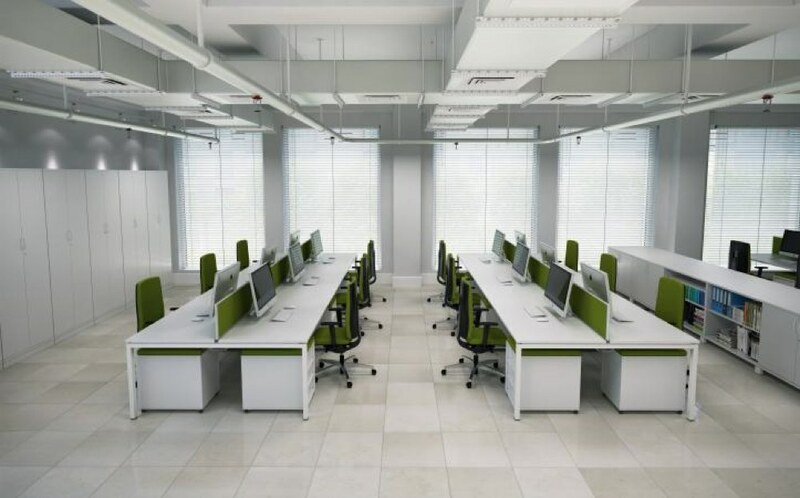 We supply a wide range of high quality, environmentally friendly office furniture including office chairs, office desks, workstations, modern bench desking, boardroom furniture, hospitality furniture, receptions desks, training tables, office screens, public seating, filing cabinets, and other storage options. Take a look at our Modern Classics range of designer replica chairs and furniture. Office Concepts is a also a distributor of Humanscale ergonomic chairs in Cape Town. We pay attention to the smallest details. ​​At Office Concepts, we create innovative office furniture that places a distinct signature on your workplace. ​We listen to our customers to understand their needs, and we tailor our solutions to them. In the process, we help our clients to create productive, comfortable and aesthetically pleasing business environments. We have an office furniture showroom situated in the geographically central Cape Town suburb of Milnerton, with easy access and ample parking. Why buy new when you can rent? Office Concepts also offers short term renting of a range of modern, comfortable office furniture, including office chairs, modern office desks, workstations and training tables. Find out more about our office furniture rental options.